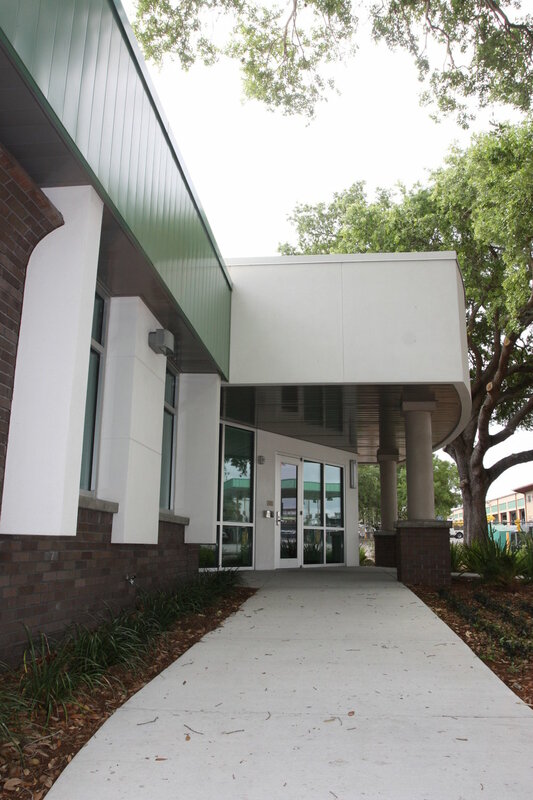 Rodda Construction was called upon to complete the City of Lakeland’s first LEED certified building, the Solid Waste Department headquarters. This LEED Gold building was a complete renovation to an existing bank building that included all new construction and finishes through-out. The project included offices, a reception area, multi-purpose rooms, shower and locker room facilities, and outdoor break areas.